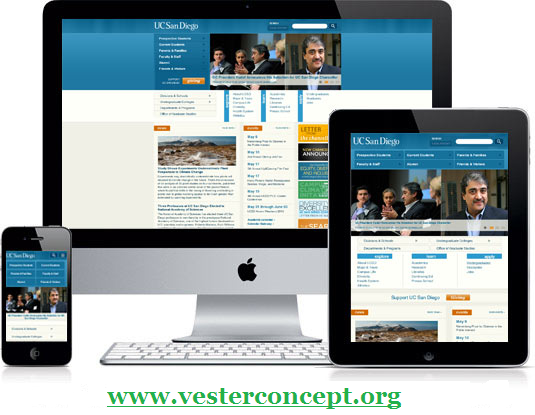 At VESTERconcept we are a value added company that combines excellence, experience, expertise and uncanny human relations backed by state of the art global technology services to achieve our goals with considerable ease. Our interest and desire is to provide perfect solutions to meet your daily ICT needs. Are you a young graduate who has been looking for job without success? Are you employed but needs a part-time job to augment your salary? Have you finished your SSCE and you are hoping to gain admission into a University? Are you a student of higher institution looking for a way to earn some money? Are you running your own small business and desire to go global with a professional website? Do You Want To Be A Professional Web Designer and Developer? Do You Want to be your own boss and Earn Unlimited Amount of Income Monthly? Do you need to train your staff in Website Design and Open Source Software Technology? Are you looking for an onsite or online custom-designed training to meet your needs? Would you like training from the comfort of your Home and place of your choice? If your answer to any of these questions is yes, we can help. We provide training in Web Design/development and other relevant ICT fields. We've trained public and private company’s staff, state and local government staff, as well as university students and colleges. Whether you need a Home-Based training or a week of advanced On-site training, we'll work with you in planning the perfect course to meet your needs. Our web Design Training Package has been well taught out and structured to provide you with everything you'd ever require to become a professional website designer and developer. Our Website Design Manuals & E-books 1 -10, has been written to cover every area or aspect of website design and development using open source software technology. 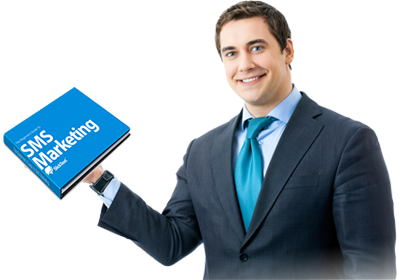 The manuals are full of illustrative pictures, which enable you to read less and learn more about website design visually. It is a 10 modules course, our Website Design modules are not only a great guide for beginners but indeed a good reference material for professional website designers and developers. Also available for our students free are Web Design Video Tutorials. In our self-explanatory video tutorials, you will watch us design professional static and dynamic websites with different functionalities. You'll learn how to design a complete website in this training video one step after the other and every step and every button were clearly explained. There are also text illustrations and callouts for clarity and better understanding. As a web designer the knowledge of graphic design is very essential and cannot be over-emphasized. 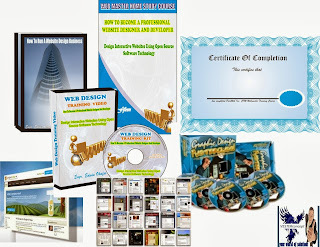 After tutoring you on how to design professional looking website graphics, and virtual covers we will give you our free Graphic Design E-manuals and books. At VESTERconcept we are driving by the passion to offer solutions. Therefore our programmes are designed in such a way that you will not only receive proper professional training, but will be taught how to earn a living from it. The book is called Start Your Own Home-Based Website Design Business. This book is about the business side of running a website design business - absolutely crucial information you need to turn your design skills into a profitable home based or full time business. 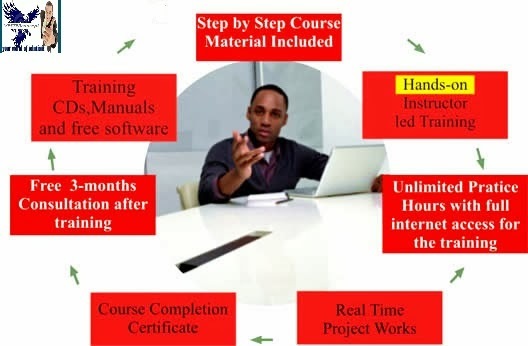 When you register for our web design training course, you'll be mandated to complete a web design project (a website). This is to enable you demonstrate what you've learn't so far. After successfully completing your project. We will award you a professional web design/development certificate. As part of our desire to empower you and to encourage entrepreneurship we will be teaching and giving out materials to our students that covers the following. v Opportunity of earnining unlimited amount of income monthly. v Opportunity of becoming your own boss. v Opportunity of keeping your day time job and still work part-time. v Opportunity of owing a business with endless possibilities- enables you create and develop new ideas and concepts. vOpportunity of starting an online business on a shoestring budget. vOpportunity of owning a business that can be run from home-without an office, staff, or expensive furniture's. Learning is a continuous process, thus VESTERconcept provide after-class support for all of our students. We also conduct professional trainings on the following programmes.